Excessive barking is one of the most challenging things a dog owner can face. Apart from seriously jeopardizing your relationship with your neighbours, a dog that barks all the time can add to your own anxiety levels which, in turn, affects your relationship with your dog. Our in-house dog experts give some advice on how to deal with a constantly barking dog. In essence, there are two ways to go about dealing with this challenge. The first, more superficial one is to look at doing damage control. The second is to actually look at the reasons dogs bark and to minimise factors that might aggravate excessive barking. Let’s start at number 2. So, yes, all dogs bark, except the Basenji, and even that eccentric character yodels and screams. Why? Well, barking is a dog’s most effective form of communication. Dogs bark for a variety of reasons: 1) To say hello to people and other dogs. 2) To warn a person or dog that they are encroaching on their territory. 3) Raising alarm in response to sight and sounds — this includes that typical scenario where one dog’s barking can set off a whole choir of dogs throughout the neighbourhood. But then there are also some reasons that might be a cause for concern. Often, dogs bark because they are frustrated and seek attention. Barking to signal that it’s time for a walk is, of course, not a problem, but excessive, continuous barking normally has to do with the frustration of being confined or being left alone for too long without company. Dogs are, after all, social animals. 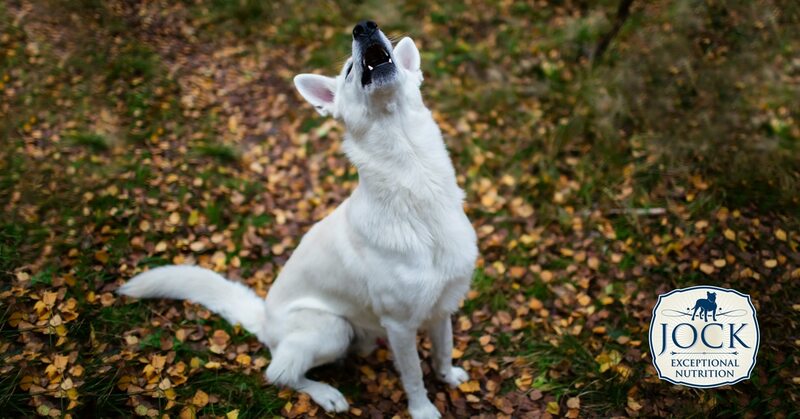 Sometimes the barking can even lead to obsessive-compulsive barking — a habit that might be a little tricky to break. The most responsible way to deal with the problem is to address the factors that might lead to a dog feeling alone or frustrated. The old saying, ‘a tired dog is a quiet dog’, is definitely true. 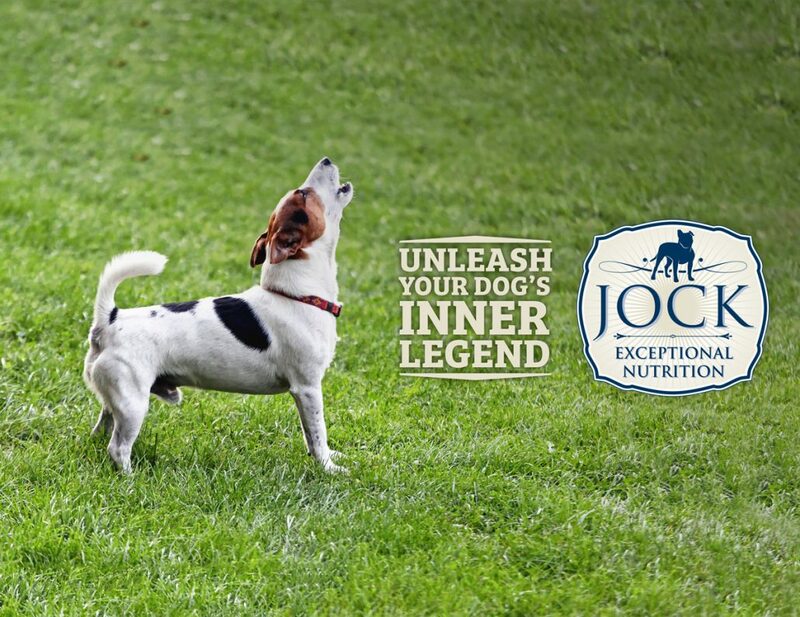 Regular exercise and stimulation will make a dog calmer, more relaxed, and less prone to barking. You might also want to consider doggy daycare. In most cities, there are many good daycare facilities that will provide a safe, stimulating environment to chill and play with friends. However, if you’ve addressed the issue of boredom and frustration, there are some other tricks you can also employ to stop the barking habit. The first is to remove stimulation that might excite your dog. Creating a sight barrier to prevent your dog seeing out of your yard is one solution. Another is to remove audio stimulation. This can be done by creating a comfortable ‘quiet’ zone that is sheltered from excessive noise. Make it comfortable and fun, and make sure your dog has chew toys to keep him busy. You can even install a white noise machine that masks other sounds and creates soothing soundscapes. Another method that’s been employed more and more, is the use of anti-bark collars or ‘bird-houses’. Basically, these devices emit an ultrasonic, high-pitched sound every time a dog barks. The sound startles them, causing them to stop barking. Over time, these can even condition them to let their habit go completely. Evidence suggests that it works very well with more thick-skinned dogs, while it might be too much for sensitive dogs. A question that is often asked is whether there is a legal framework within which neighbours of noisy dogs can take action. The answer is yes: a case of noise disturbing can be laid with your local municipality in accordance with Noise Disturbance Regulations under the Environmental Conservation Act. However, to prove noise disturbance is a tricky thing. In a Cape Town bylaw, a 6-minute per hour barking threshold has been set in order to have some guideline as to what constitutes noise pollution. However, communication and finding an amicable solution is a much more pleasant and constructive approach. After all, it’s your dog’s wellbeing that should come first.